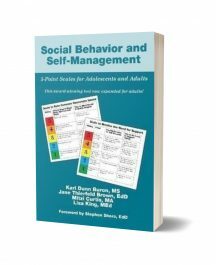 Anger management involves steadily increasing the level of maturity a young person has with regard to both managing their emotions and being skilful enough to negotiate and collaborate with others in order to get to a win-win situation where both parties feel satisfied enough with the outcome. This manual offers a structured programme to achieve this. 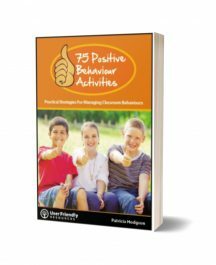 Being able to choose an assertive behaviour option allows young people to find reasonable ways to deal with difficult people and difficult situations. It also means they are more likely to be calmer and more open to reason than stressed and tense. And it will enable them to form deeper, more satisfying friendships because they are able to be more honest with themselves and other people. 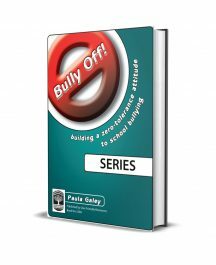 The exercises allow practice in being assertive, including how to say “No!” confidently and an assertiveness questionnaire enables you to monitor progress.